Buy "Be There for Me" now on iTunes and other digital outlets! 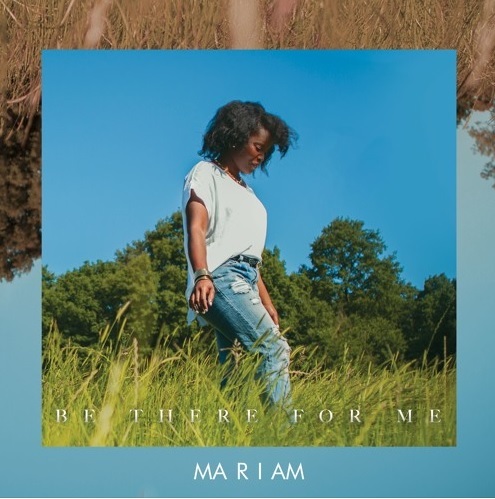 You can check out more from Mariam on her official website, as well as YouTube and SoundCloud. And, of course, follow her on Facebook, Twitter, and Instagram!